Win a Jimmy’s Iced Coffee summer survival kit! To celebrate the Summer, British brand Jimmy’s Iced Coffee, is giving 10 lucky winners an exclusive giveaway of its original iced coffee and a pile of rad merchandise to help you beat the heat. Jimmy’s Iced Coffee and summer are like two peas in a pod – in fact, Jim’s love of iced coffee grew from his travels in Australia, when he started looking for the perfect drink to take on long road trips to the beach. It was love at first sip, and he brought that love back to the UK where he founded Jimmy’s Iced Coffee with his sister, Suze. 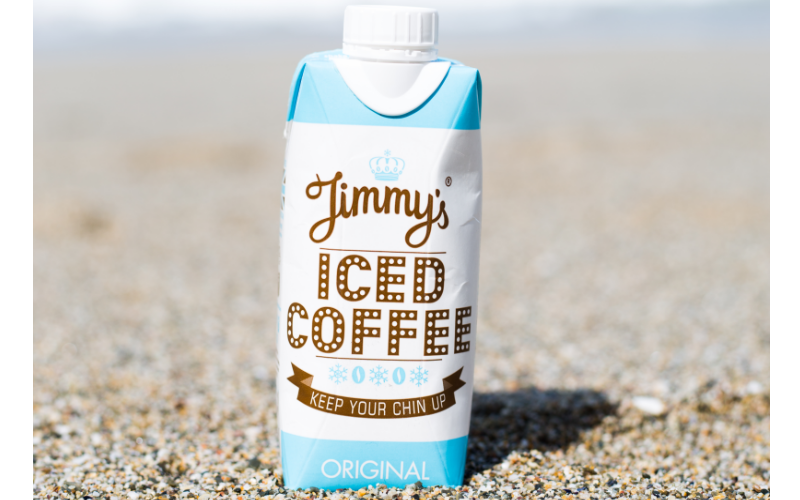 If you can’t wait to get your fix of Jimmy’s Iced Coffee you can head down to Waitrose, Tesco Express, Ocado, Sainsbury’s, BP Connect, Morrisons and many independents to pick up a carton.